Join our family, the SYGMA Network, that has been committed for more than 30 years to providing more than just a career - a future. 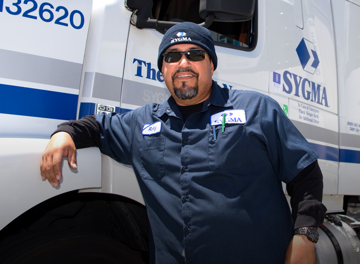 SYGMA has proudly delivered safety, service and innovation in over 30 years of business. "SYGMA has great benefits and is a great company to work for. SYGMA really takes care of their associates." 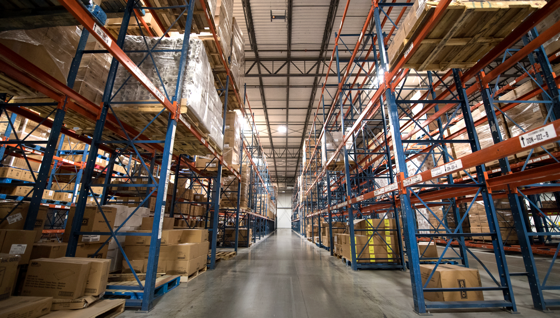 SYGMA has over 1,300 warehouse associates working hard every day in 3.1 million square feet of warehouse space across 15 distribution centers. 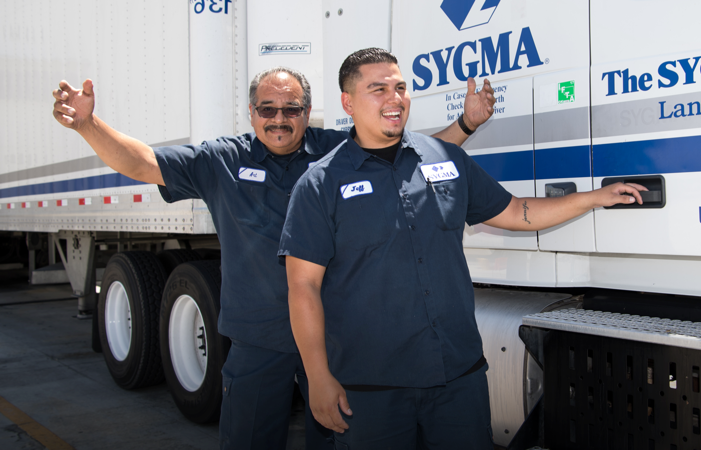 SYGMA Network was born from Sysco’s vision as a way to specialize in servicing restaurant chains. We are pushing to be at the forefront of the industry with regards to food safety, quality and reliability. "Besides great pay and benefits, you will be kept in great shape, physically and mentally. 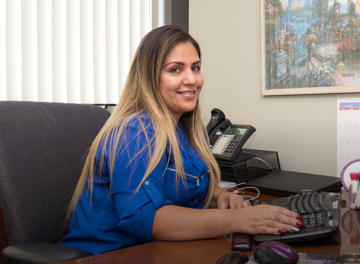 I am very privileged to work for a company that cares about their associates." SYGMA services over 15,000 restaurants with the highest levels of order accuracy and on-time delivery. I enjoy being a Warehouse Selector because you need to think about what you are doing every day It’s challenging! We service a lot of different customers and take customer service seriously. We fulfill customer needs – they are our number one priority. The most satisfying part of my job is I get to help people every day. I get to help my customers so they can help their customers. Just the thought of me changing someone’s day with my actions and level of service is outstanding! I want applicants to know that there is a lot to learn about the food service industry - it is never boring! I like the team atmosphere at SYGMA. I like that we all work until the job is done and every position depends and leans on other departments for the overall team success. I enjoy that SYGMA is a community and part of a family. You get to know everybody. It is not too big of company even though we are owned by a large corporation. I love the fact that I get appreciated for what I do here. SYGMA is a good place to work and there are always opportunity to move up. I enjoy being able to solve problems and at the end of the day knowing I made a difference. I really enjoy how SYGMA allows you think outside the box. Most of all, looking back and seeing the difference we make as a team, I feel a sense of great accomplishment. Life at SYGMA isn’t average. SYGMA is a fast-paced, high-energy, think-on-your-feet organization. 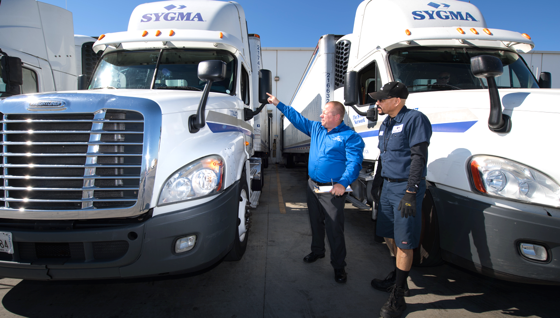 With over 180 million products delivered and more than 68 million miles driven each year, we believe in rewarding that hard work with great benefits and amazing career development opportunities to last a lifetime. 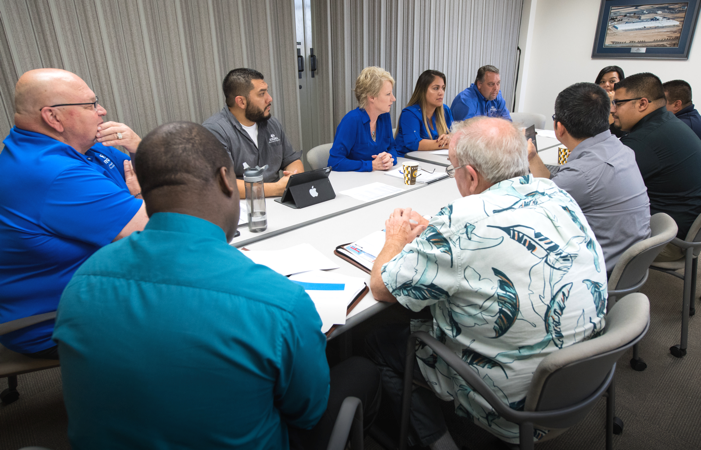 From our workforce to our suppliers to our leadership, diversity brings distinction and similarities that add a measurable impact to our performance. Our team of unique individuals and perspectives provide SYGMA and you competitive advantages that drive our success. SYGMA believes in supporting friends, family and neighbors. That’s why we invest our volunteer hours and charitable donations where they most belong — the communities where we live and work. The Delivery Associate position is responsible for safely and efficiently transporting product from the warehouse to various customers and properly unloading the product via ramp and dolly. SYGMA offers many additional opportunities to advance your career. Please take a look at all of our open opportunities across the U.S. In addition to delivery and warehouse associates, we have many other open opportunities, take a look at all open positions now!